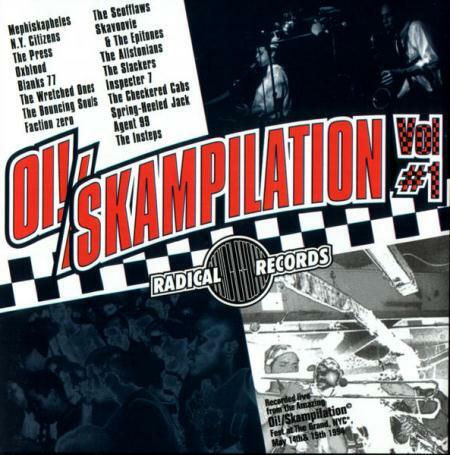 Contains the Slackers track "Ray Gun Sally"
The Slackers track that appears on this compilation is another from the Nods era. 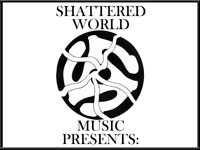 It also appeared on the band's demo tape. This is one of those songs that sounds very little like the Slackers.